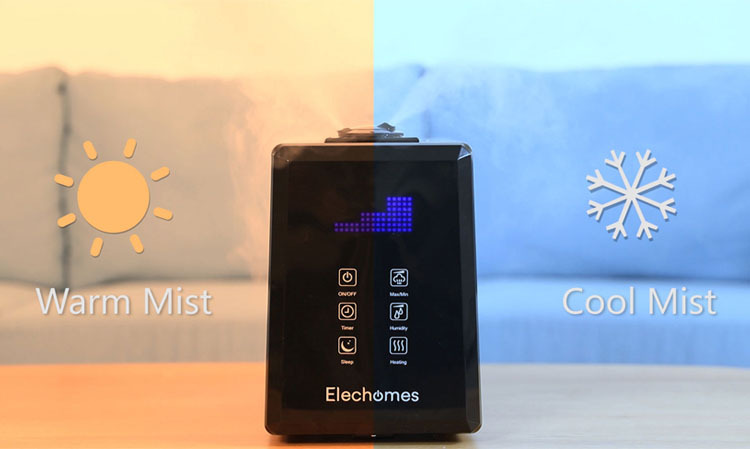 This humidifier offers three mist strengths to suit all of your needs. 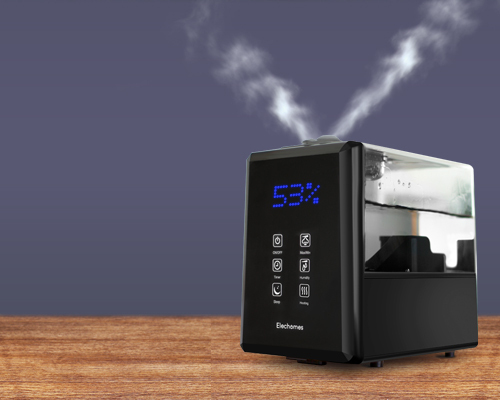 Switch between low, medium, and high with the touch of a button. 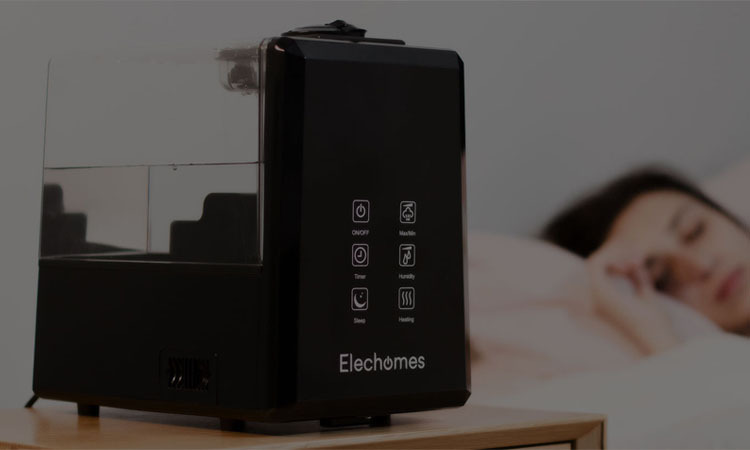 Let Elechomes do the hard work for you. 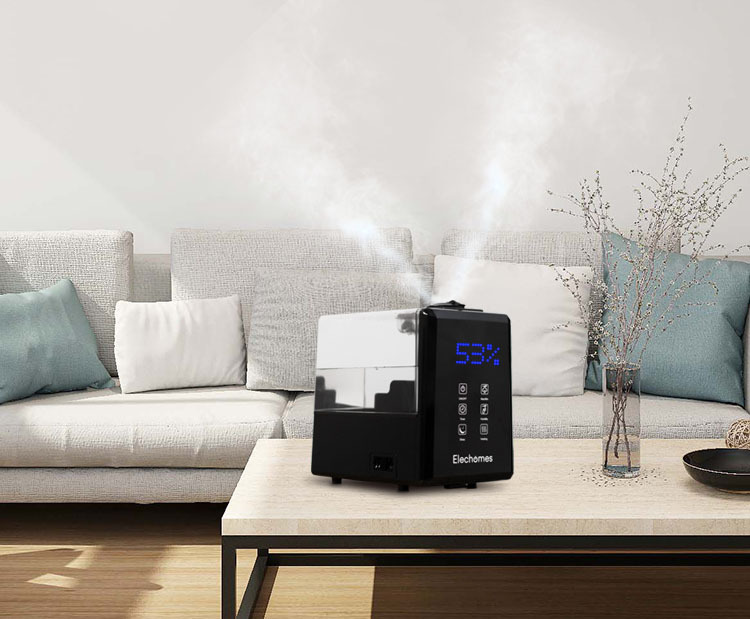 Simply press the humidity button, select your desired level, and kick back and relax. 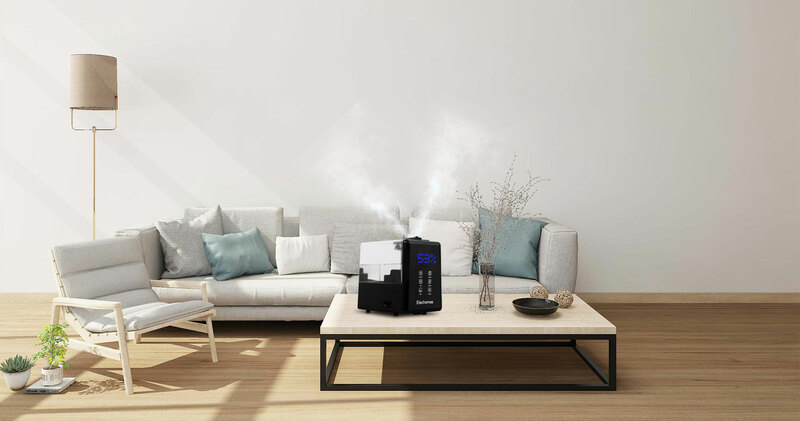 The smart sensor will turn the humidifier off when your chosen humidity level is reached, and will turn it back on again when the ambient humidity drops. 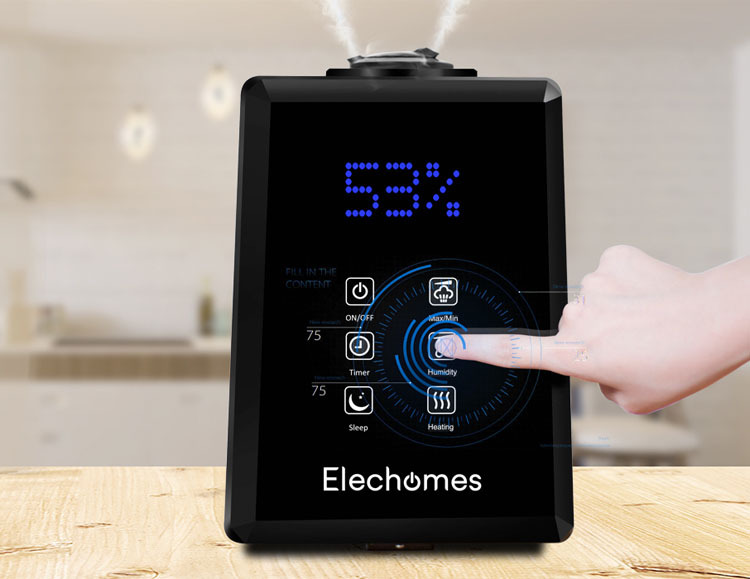 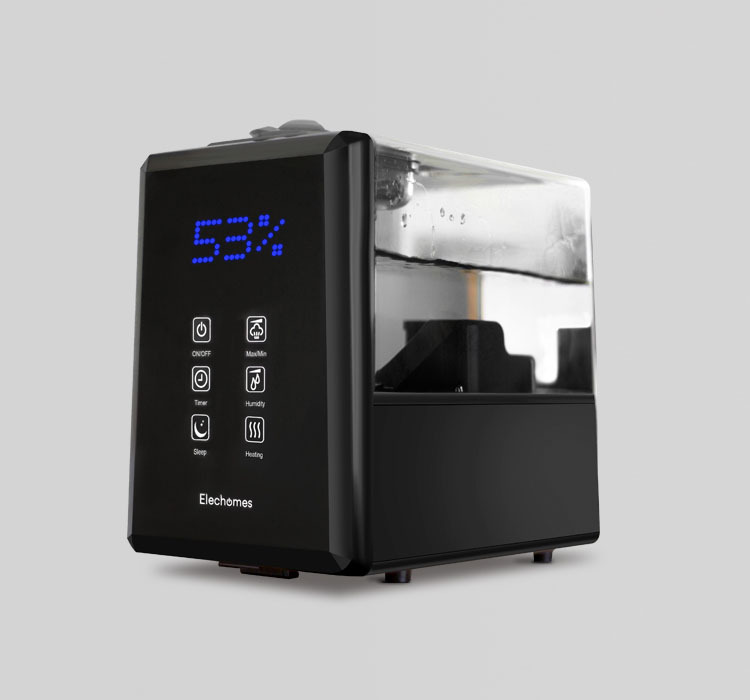 The quality of life we enjoy is ultimately the pursuit of health.In order to truly achieve a quality of life,Elechomes Ultrasonic Cool & Warm Mist Humidifier came into being,with up to 550ml/H Efficient Mist Spray, with an area of up to 150m2 and a new OLED display screen for a new and healthy life!